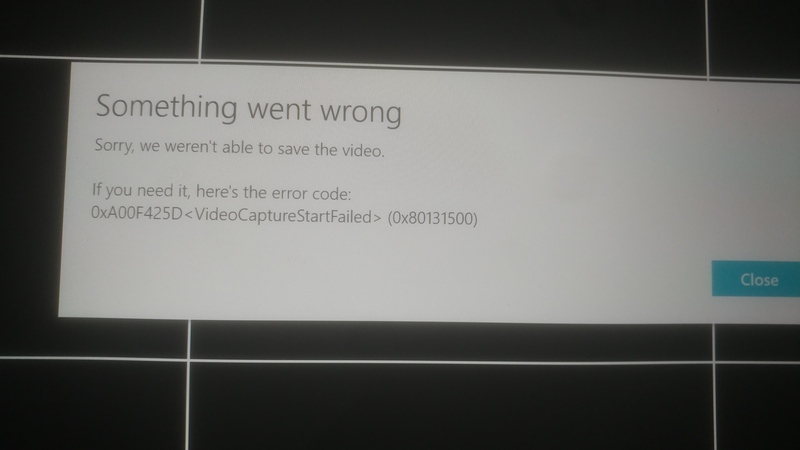 How to fix error 0x000006d9? In today’s article, we will talk about error 0x000006d9, which can appear whenever you try to share the printer you need. Usually, there are a couple of reasons that are responsible for the appearance of this error. 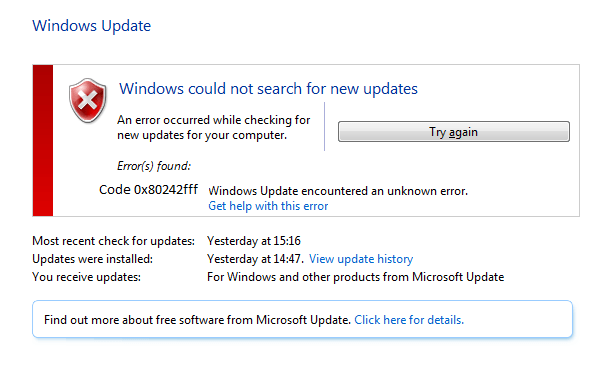 Firstly, this problem can appear due to deactivated Windows Firewall in the OS. 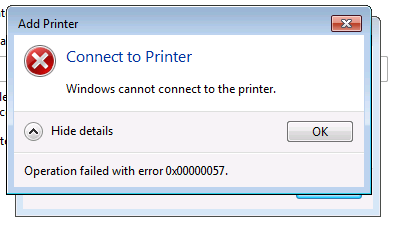 Secondly, the error 0x000006d9 could have arisen because of incorrect configuration of the local network for the printer, for example, such networks are often created in office environments, where a whole bunch of workers account for one printer. 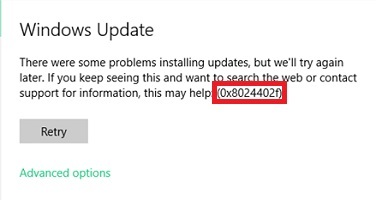 However, error 0x000006d9 can also appear due to hardware breakdown of the printer itself or network equipment of the computer. save the changes in the parameters and close all the windows. As soon as you finish digging in the sharing settings, try to “unzip” the printer again – the error 0x000006d9 will probably be fixed. We hope that this material helped you overcome this mess with your equipment. 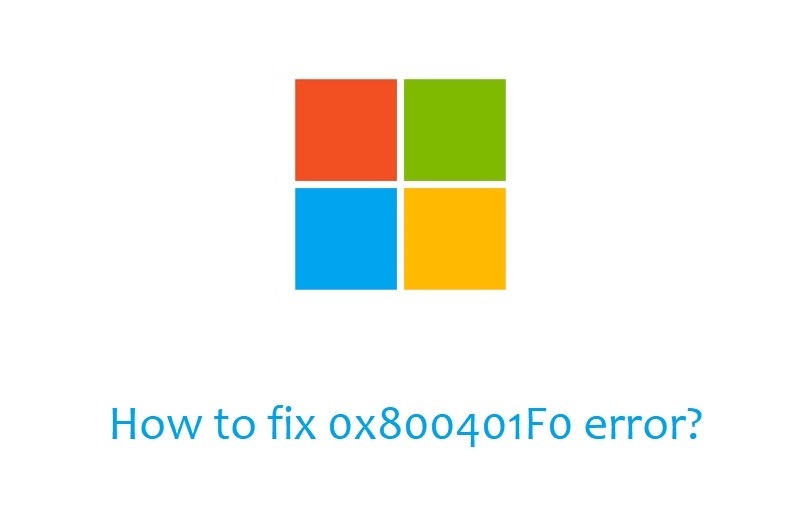 How to fix 0x800401F0 error? 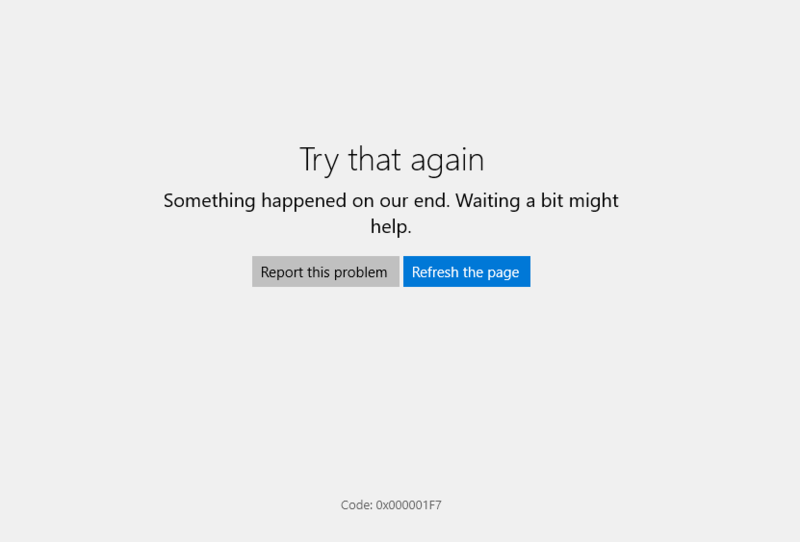 How to fix error ERROR_DEVICE_IN_USE?